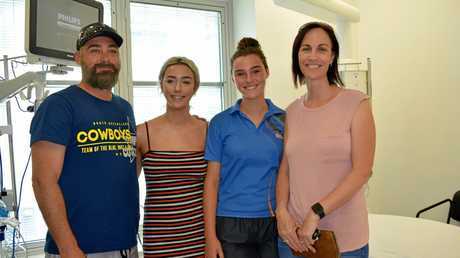 SIX months after Mercedes King survived a brush with death during Queensland's worst flu season, she returned to Mackay Base Hospital to thank those who pulled her back from the brink. The 14-year-old schoolgirl is now a picture of health, though her lungs still play up in a stark reminder of her family's scariest hours last August. Overcome with emotion, she and her dad Troy thanked hospital staff and the community for saving her life. Speaking for the first time about the scare with his daughter, Mr King said he was in shock when her health deteriorated so rapidly. "I was running through the hospital like a mad man," he said. "I hope no one ever has to go through this but I will pay it forward when the time comes and be there to help everyone else. "When I see my daughter, I have a little bit of a cry, the emotions go there, more happy than anything." Mr King said his daughter's story served as a timely reminder to have flu vaccinations before it was too late. "We've got all our vaccinations this year ... I think this is going to be a six-month thing now," he said. He is also warning other parents to be aware of the symptoms - Mercedes developed sepsis and breathing was her biggest problem. 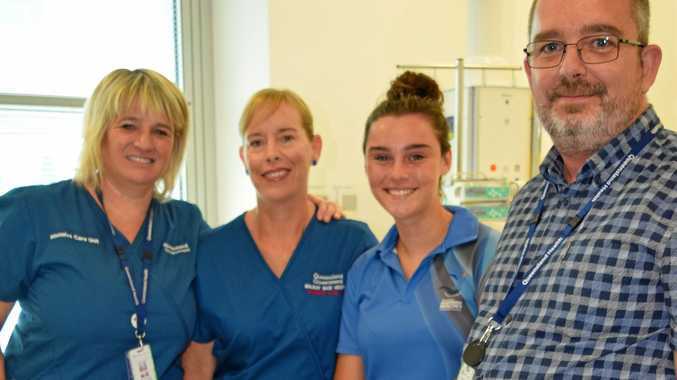 "The Mackay Base Hospital saved my girl's life, I can't thank them enough, it's a good hospital, this just proves it." Mercedes said she had little memory of falling ill or being rushed to hospitals in Mackay and then Brisbane. "It didn't even seem like it had ever happened, you never expect it to come along so quickly," she said. "Mum showed me all the pictures and videos of everything because she didn't think I would think it was real and I don't remember anything." 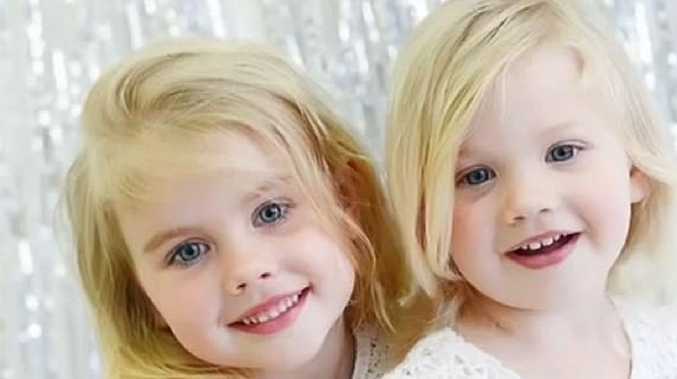 ICU director Stuart Baker described the night Mercedes was brought into the intensive care unit. "Mercedes became sick over a number of hours rather than over a number of days. (It was) a very dramatic presentation," he said. "She came to us in the middle of the night and is one of five to 10 patients we see with the severe flu that need to go onto life support. "She was very close to dying, we had to do some fairly extreme things that day so it is very nice to see her here walking and talking. Even if you're needle phobic like me, get your shot."